We have the pleasure in introducing you to Tania Denyer, our new Educator based in Ontario. 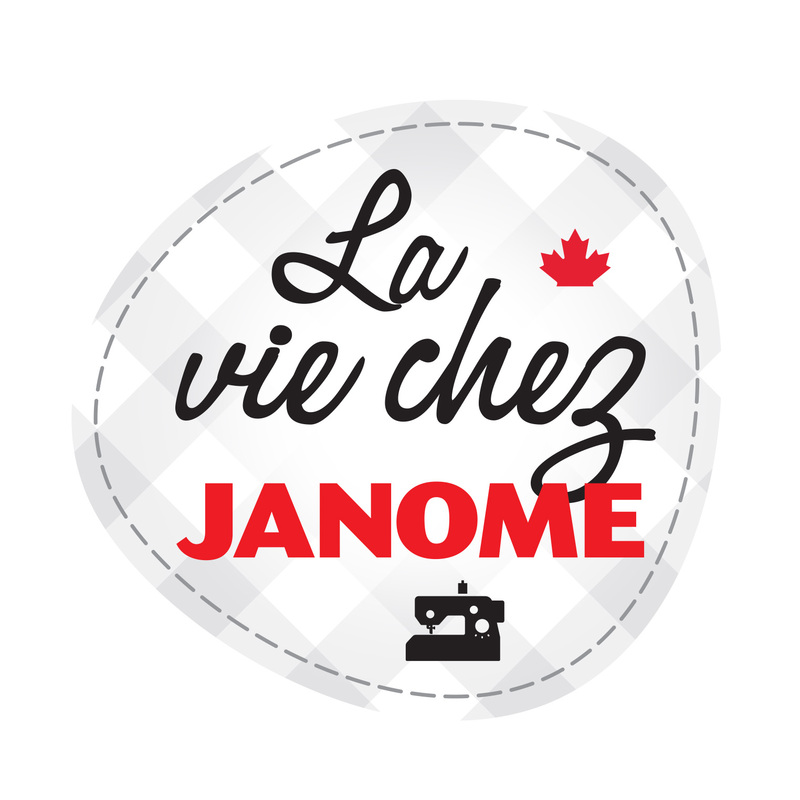 If you are a janomelife fan, you will know Tania as she has been a Janome Canada Artisan for a number of years……..you might recall her delightful and fun applique projects and food inspired quilts? Check out these links to previous Janomelife posts: here and here and here..……to mention a few. Feel free to search for more on janomelife. 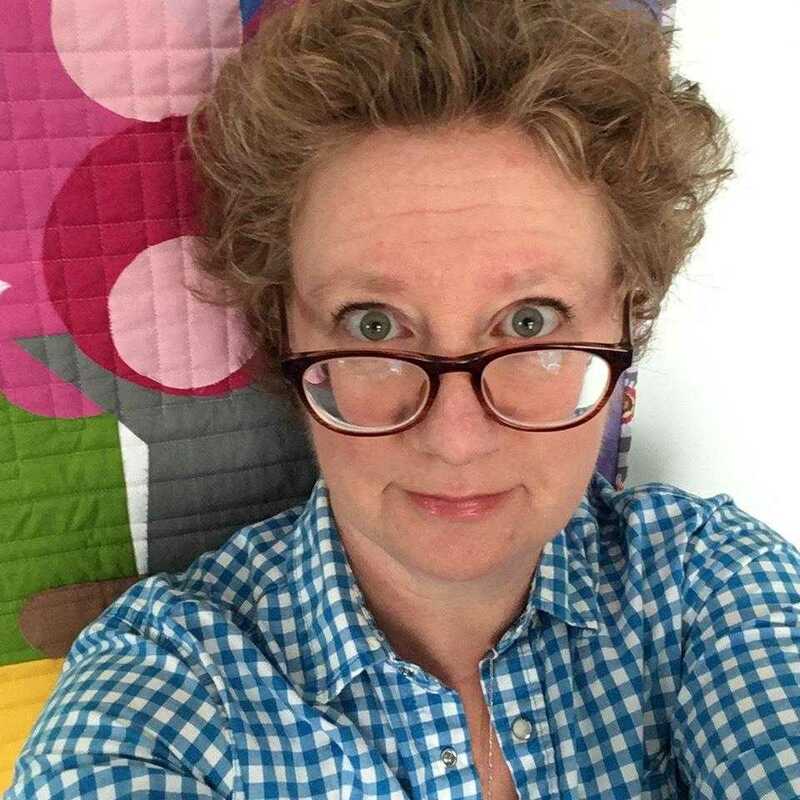 She is also responsible for many of the fun creative techniques which are part of the “Fearless Sewing for the slightly terrified” Education events currently being held across Canada. We are thrilled to have Tania join the Ed team ……..do pop by the booth at Creativ Festival in April in Mississauga or Quilt Canada in Ottawa in June to meet Tania……she will also be visiting Dealer’s stores to host Education events in the coming months. Tania has been a quilty creator for over 20 years and what started as a hobby has turned into a lifelong passion. She began sewing in her 20s on a Sears Kenmore (made by Janome) and has now graduated to the big time, currently sewing on a Janome MC6700P! 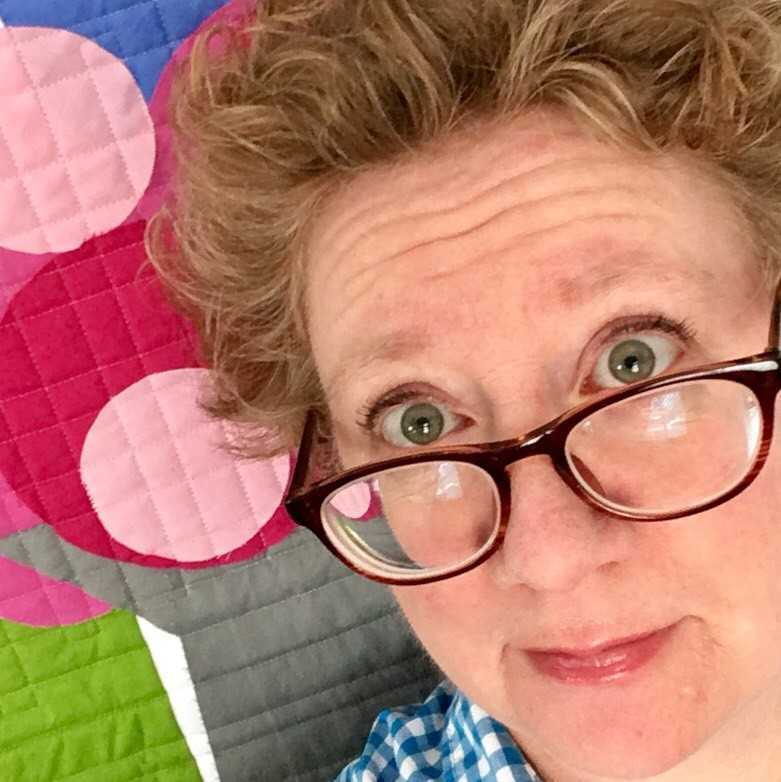 Tania loves to make quirky applique quilts from any subject that catches her eye. She uses bright, clear colours and solid fabrics in her work, essentially using fabrics as paints. Recently she designed a bowl of ramen, a giant donut, a hamburger and a food themed portrait of the artist, Frida Kahlo. 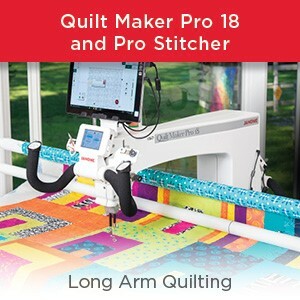 She has not yet found a subject that she wouldn’t like to see depicted in a quilt and thinks that the key to a happy sewing life is to keep things fresh and have fun. Join me in welcoming Tania to our Janome Canada Education team! 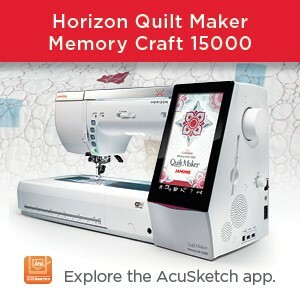 This entry was posted in Janome Educator and tagged Introducing Janome Canada Educator, Janome MC6700P, Tania Denyer of I am Ginger Quilts. Bookmark the permalink. Welcome to the fabulous Janome team, Tania! We’re so glad you’ve joined the group! You’re going to love it and we can’t wait to meet YOU in person! Good question. I am currently finalizing the Education event calendar up until the summer for Ontario . But Tania will be doing an event in Leamington at A Stitch in Time in April. That is probably too far for you – I know as I drove there a couple of weeks ago! 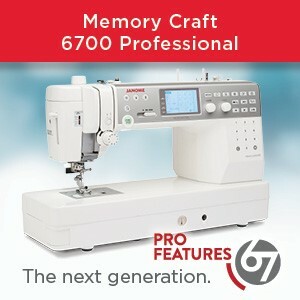 But check with your local Janome dealer – ask them to contact me if they are interested in hosting a Janome Canada event.